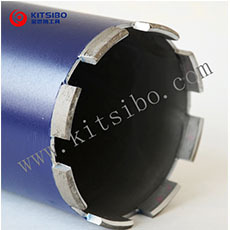 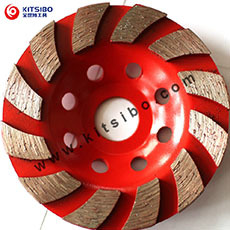 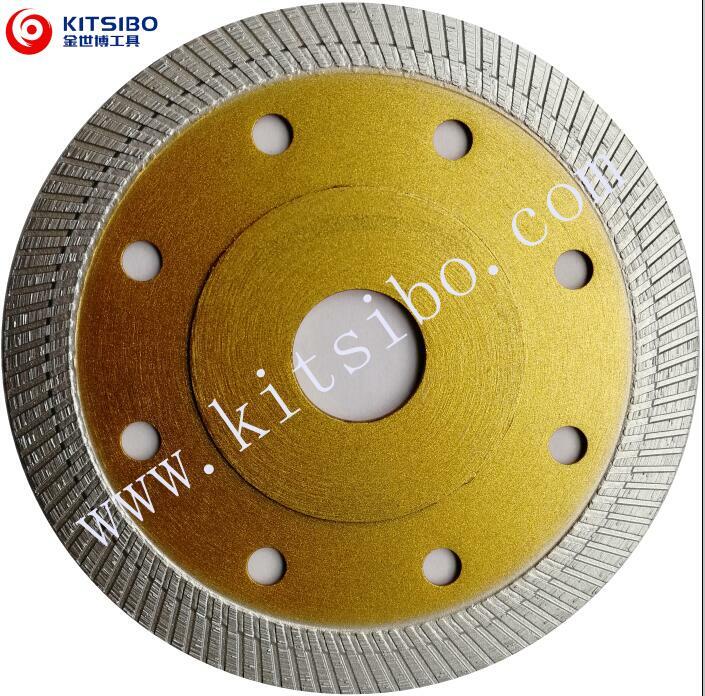 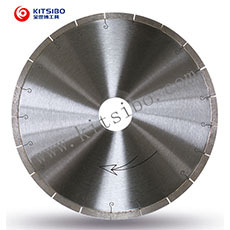 Shijiazhuang Kitsibo Tools Co.,LTD is a professional diamond tools manufacturer and supplier with more than 10 years experience. 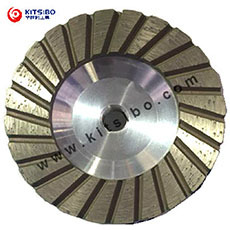 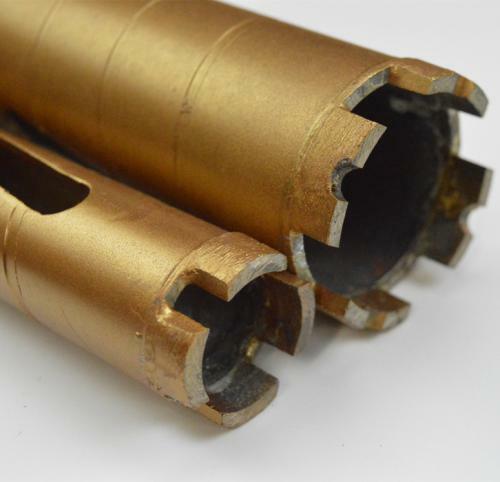 As a leading manufacturer and supplier in professional diamond tools, the company specialized in producing and developing all kinds of diamond tools, such as cutting tools,grinding tools and drill bits,etc. 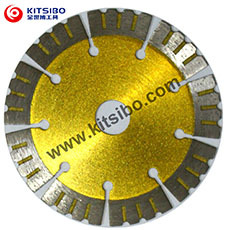 We owe our success to being in the tools industry in regards to our profession as well as to meet the demands of our customers.We offer technical support to our customers and always be on offering the best products to our customers. 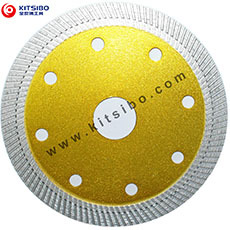 With the professional and knowledgeable sales, customer service provides fast and comprehensive service.We can offer order placing and shipping service, expert technical support to meet all the customers demand in time. 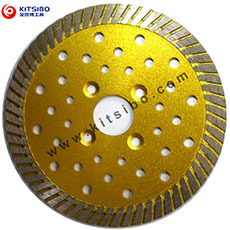 We are provide ceramic cutting saw blade and ultra thin diamond saw blade.